Both our System TWO and System TWO MH surgery lighting systems include a broad set of options enabling the use of our single camera system and video monitoring. 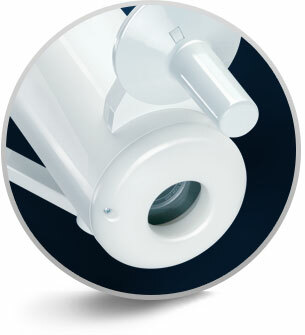 You can obtain our camera arm as a standalone device, or as part of a complete surgery lighting system. 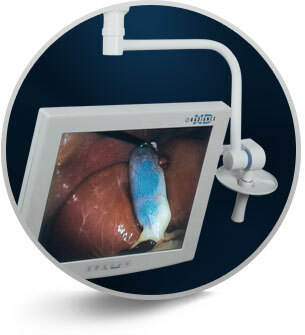 The video monitor arm allows for the mounting and usage of most commercial monitors, and can also be combined with a variety of surgery lighting configurations.